The AmHydro Team was busy in December and early January with two international trips to countries eager to join the controlled environment agricultural movement. As the population continues to rise and resources become more limited, hydroponic farming is gaining huge momentum around the world. 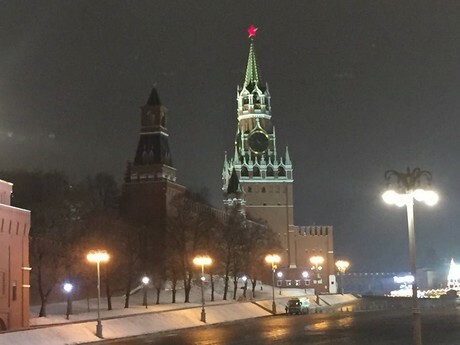 This December in Moscow, AmHydro's Vice President Joe Swartz and CEO/President Jenny Harris both spoke on behalf of North America's contribution to the hydroponic industry. 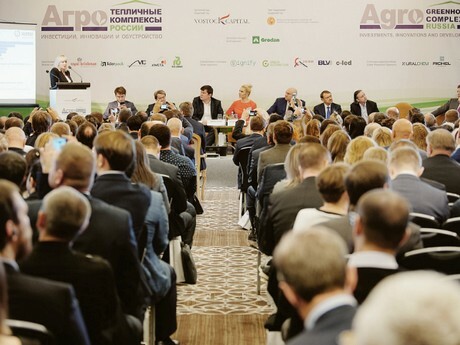 They focused on appropriate agricultural technologies for Russia, which is increasing their food production efforts through controlled environment agriculture. 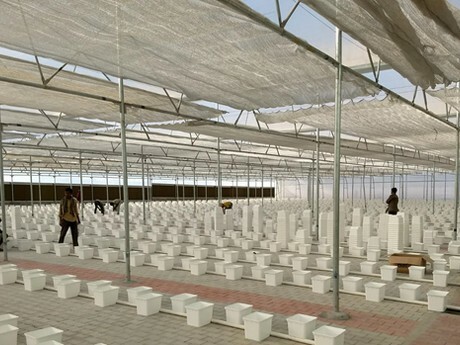 They highlighted the successes of farmers around the world who have embraced hydroponics and specifically, AmHydro systems to feed their local communities. 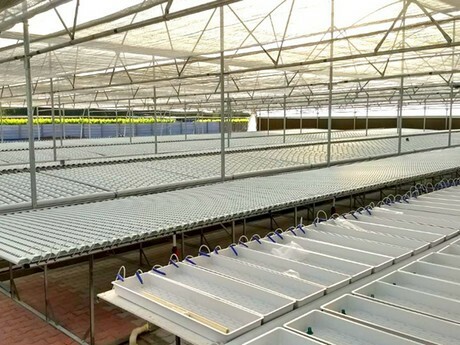 The growing systems by AmHydro drew attention due to their longstanding reputation for quality crop production as well as high rate of return on investment. Next in January, the AmHydro installation team traveled to Bangalore, India to help complete a 1.5 acre hydroponic complex with systems that will produce both leafy greens as well as vine crops. This project, which has been in development for the past year, is AmHydro’s first of several new commercial installations in India.